Bravo Rob, for me this time again you just hit! 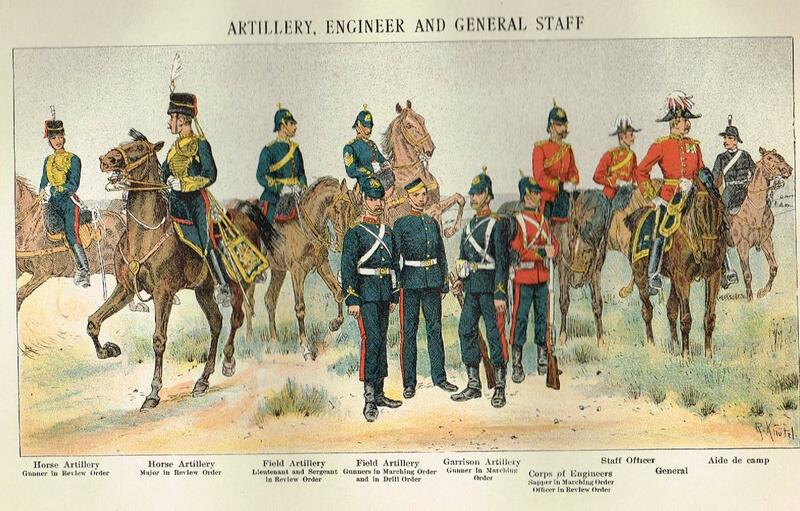 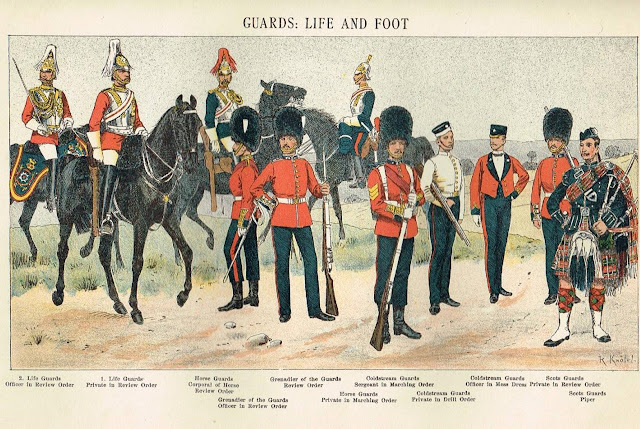 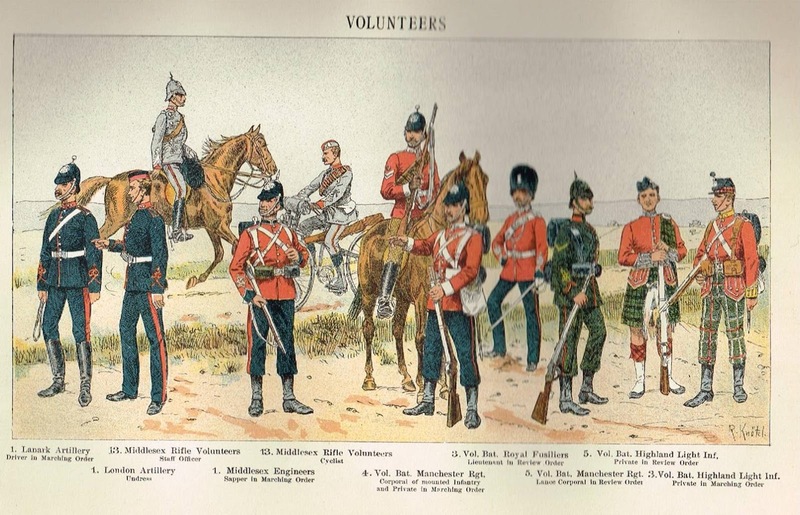 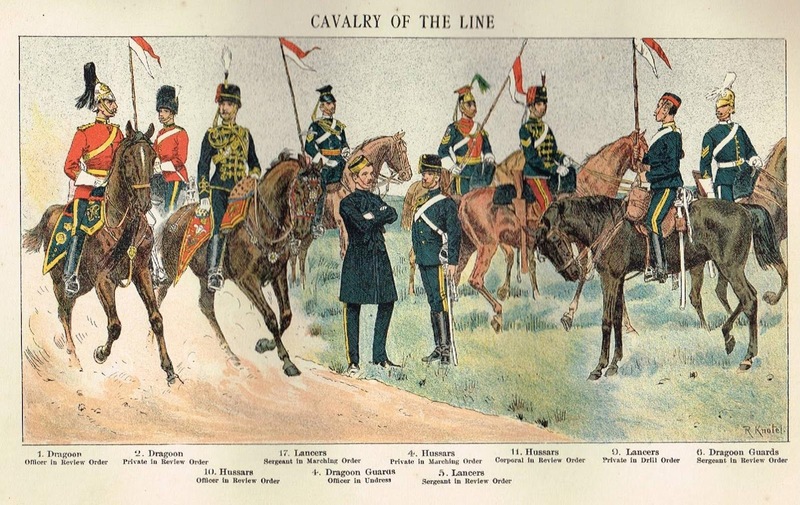 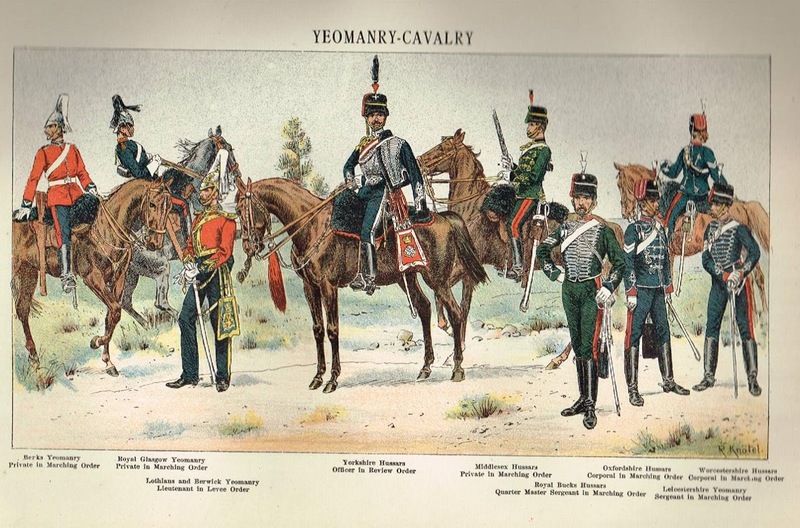 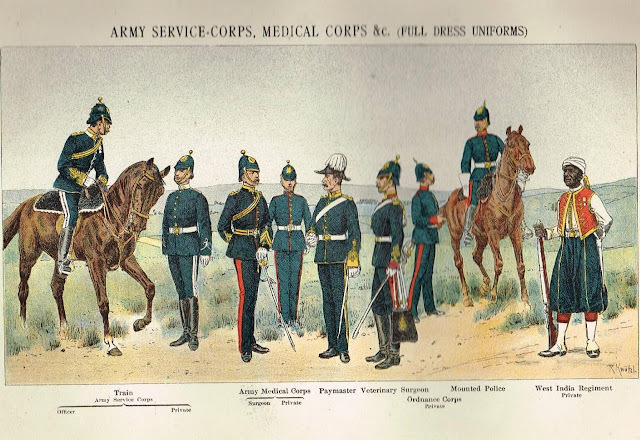 These uniforms are from 1899, in what year did they appear in the British army? 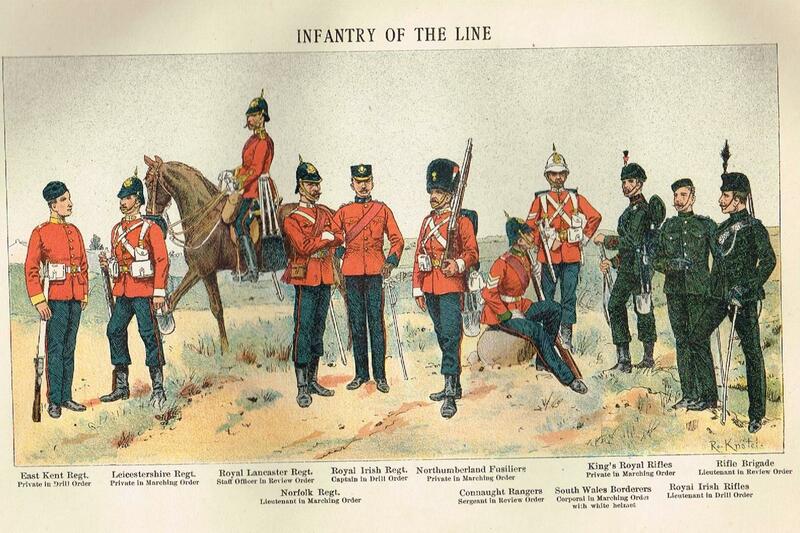 Please,someone knows where to find 15 mm figures representing these troops in these outfits? 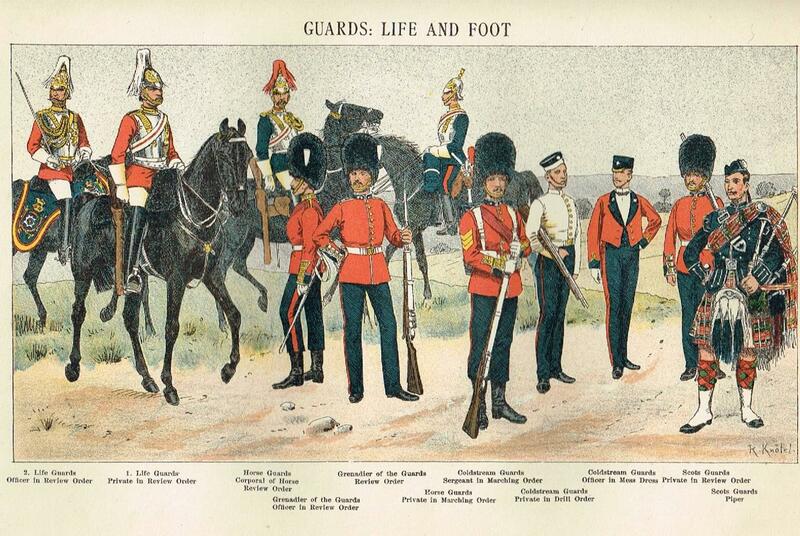 That is to say in the outfits that this army carried when it was in garrison in Great Britain between 1895 and 1899. 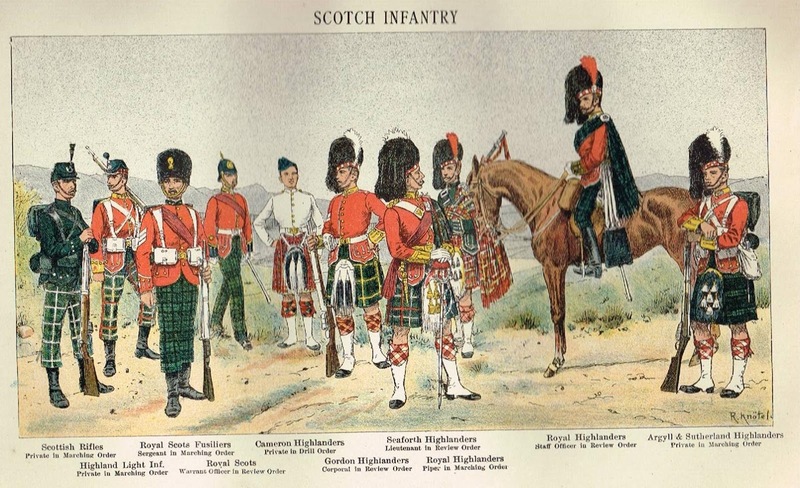 If so, notify Rob who will tell me, thank you.